Travis Scott debuted "Black Mass" during today's .WAV episode on Beats 1. 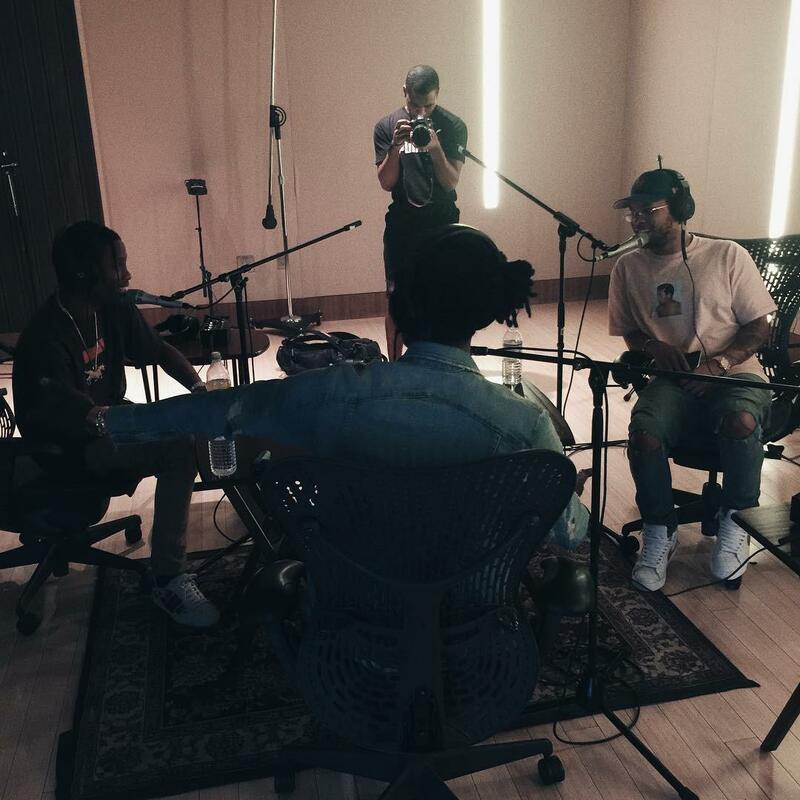 At this exact moment, if you tune into Apple Music Beats 1 you'll hear Travis Scott and his DJ Chase B speaking with Young Thug about his highly anticipated project JEFFERY. The project's been delayed, but today we were blessed with a new leak, "Elton," featuring Wyclef. There's also been talk that Travis will play the project during his .WAV radio show this afternoon, although it hasn't happened yet [Edit: they've just started playing a Thug mix, seemingly in tribute to JEFFERY, but it's not the actual album]. Whether or not he plays JEFFERY, he has debuted some of his own music during today's episode of .WAV. One of the records is "Black Mass," which has since been ripped and serviced to the Internets. It's a tumbling record with a horn loop and no hook. Clocking in at a minute and a half, it's a suitable length for an interlude. The track is produced by Murda Beatz, who seems to have landed at least one credit on just about every big-time LP since VIEWS (on which he produced "With You"). This follows up the CDQ release of another .WAV Radio exclusive, "The Hooch." Are you excited for Birds In The Trap Sing McKnight yet?